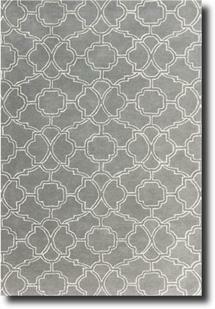 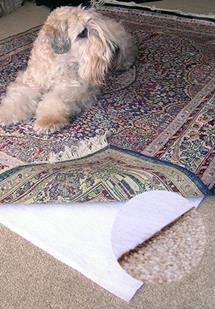 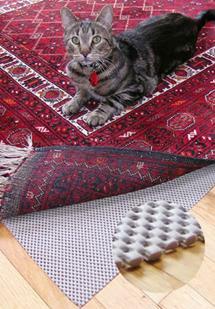 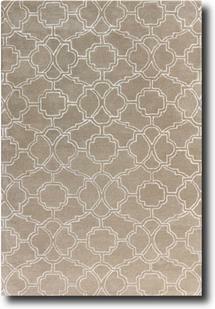 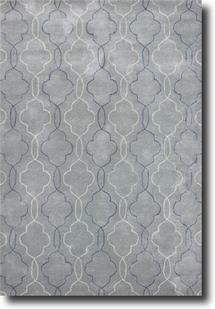 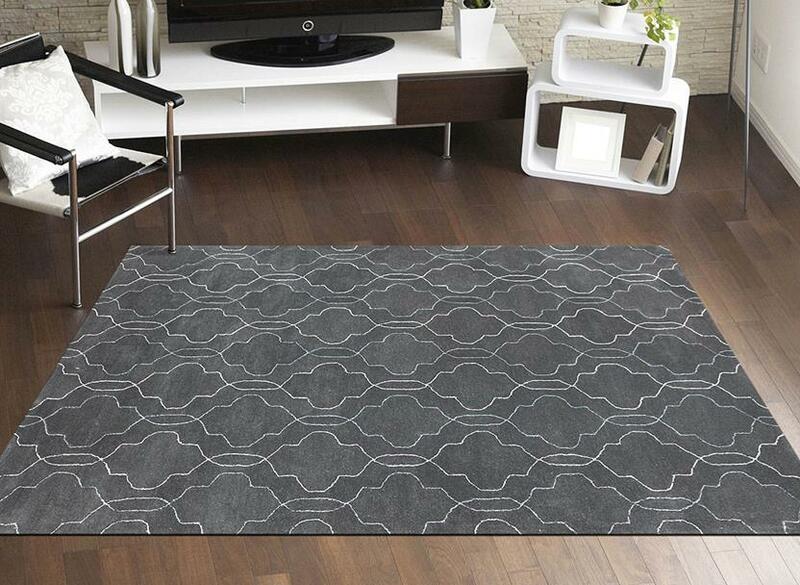 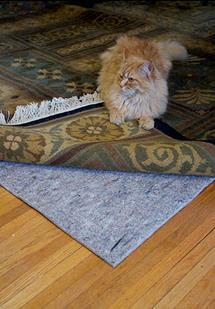 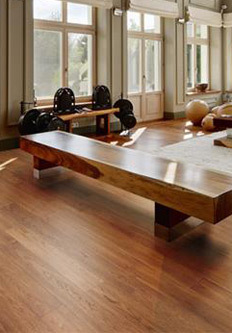 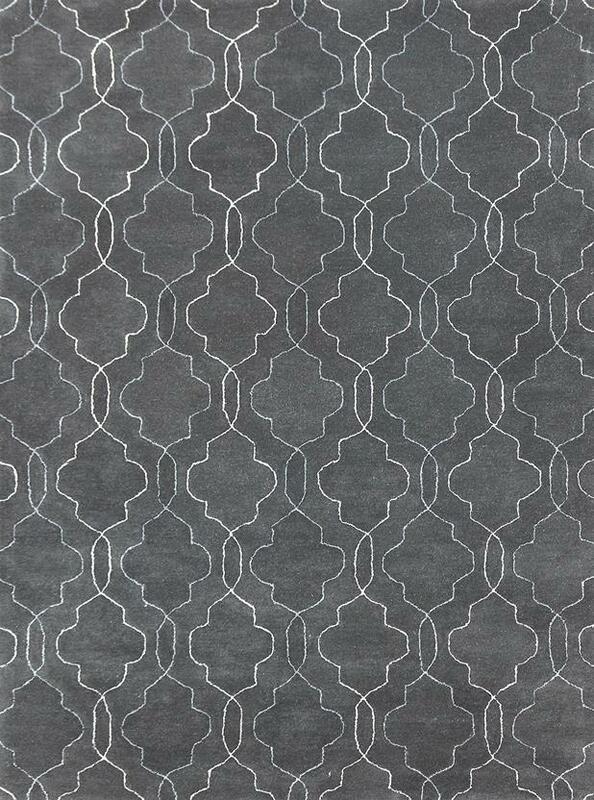 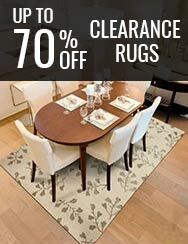 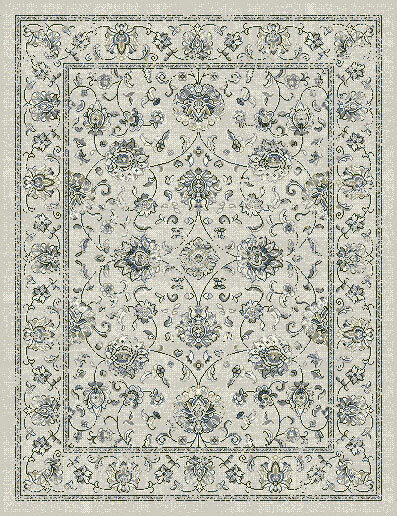 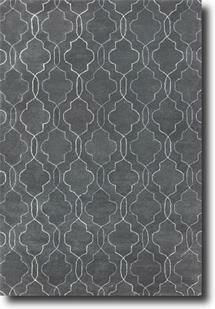 The Citadel rug collection offer an urbane sophistication and refinement while still providing intimate charm. 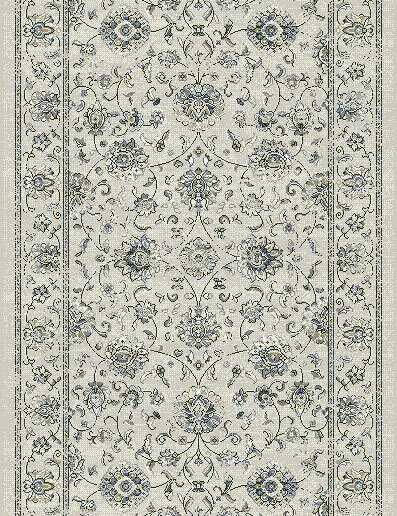 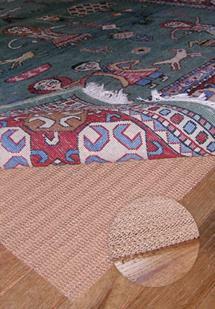 A gorgeous and appealing rug beautiful enough for any situation. 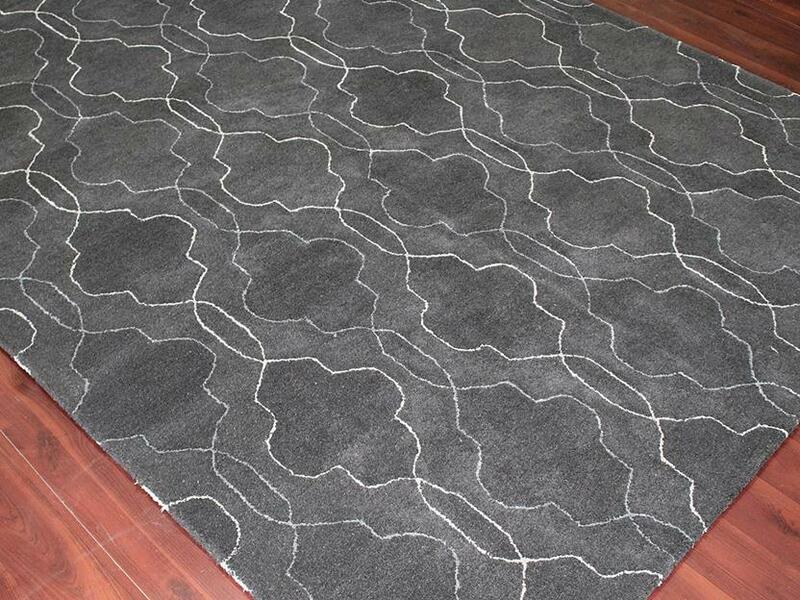 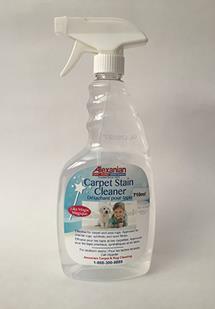 Produced in India with superior blended New Zealand Wool.